← 52 Fridays…Saying Yes to You! Yup, Friday again, Friends and time for 52 Fridays! 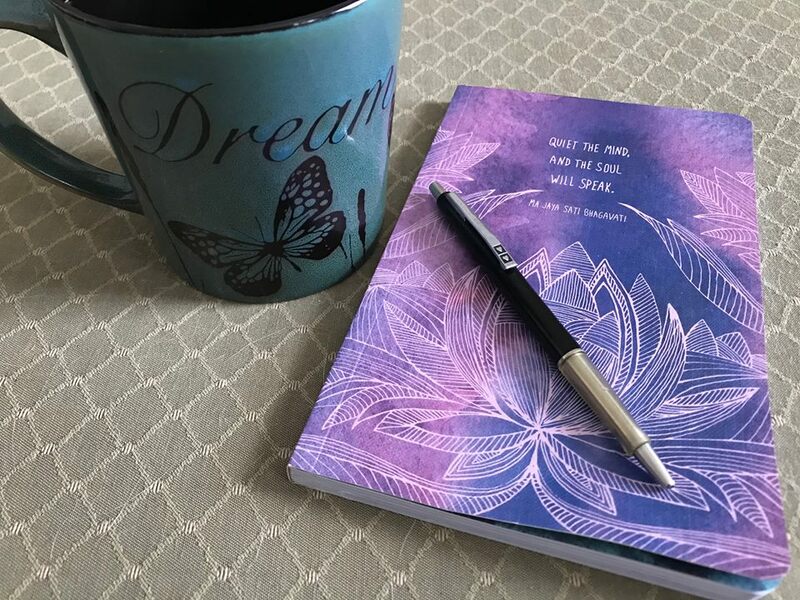 Grab that journal, pen, soothing beverage and cozy into your favorite space to relax. I’d like to start a conversation about the way we talk to ourselves. Last summer I spent some time in the wild with a dear friend that picked up on something I didn’t even realize I was doing. Not only was I speaking negatively about myself, I was doing it aloud. I’m so glad she was kind enough to tell me I’m too hard on myself…I never noticed! But I sure pay attention to it now! Are you unkind to you? 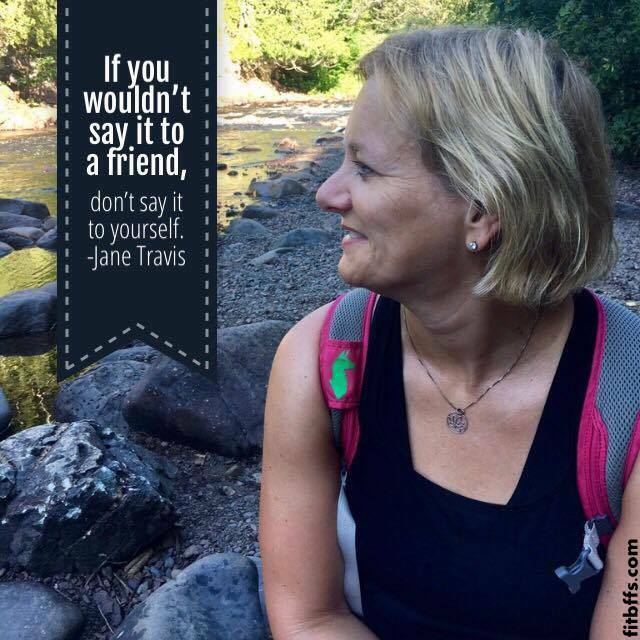 Do you speak negatively to yourself? Are you tougher on yourself than on anyone else? You may want to take a few moments to simply breathe and be, then begin to listen to what that little voice inside is saying. Is it kind? Jot it down if you feel so inclined. Start paying closer attention. Think about if you’d tell your friends the same things, because…”If you wouldn’t say it to a friend, don’t say it to yourself.” -Jane Travis. Friends, this continues to be something I know I need to work on. I’m grateful this lady noticed I was not being a friend to myself. We know how important kindness is, so let’s choose to begin with ourselves…one more way to put our Best Foot Forward! This entry was posted in Healthy Lifestyle and tagged 52 Fridays, adventure of you, healthy lifestyle, journaling journey, mindfulness, self talk, wellness. Bookmark the permalink.